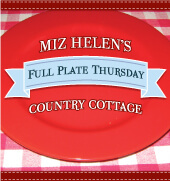 It's Christmas week and the cottage is a buzz, getting ready for the festivities. 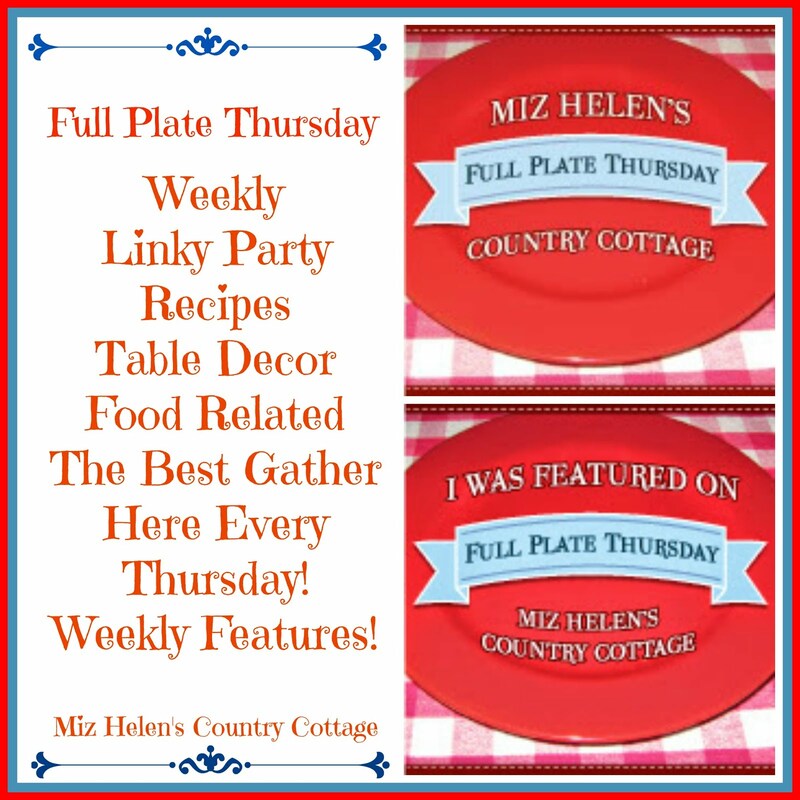 It is always a very exciting time for us with parties and special events shared with friends and family. 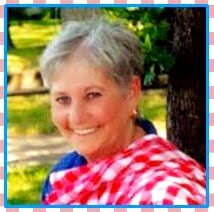 We are busy cooking and planning for a very special time and I am so glad that you could share this time with us. Thank you so much for stopping by today and being a part of our blogging family, you are very important to us and we always look forward to your visits. 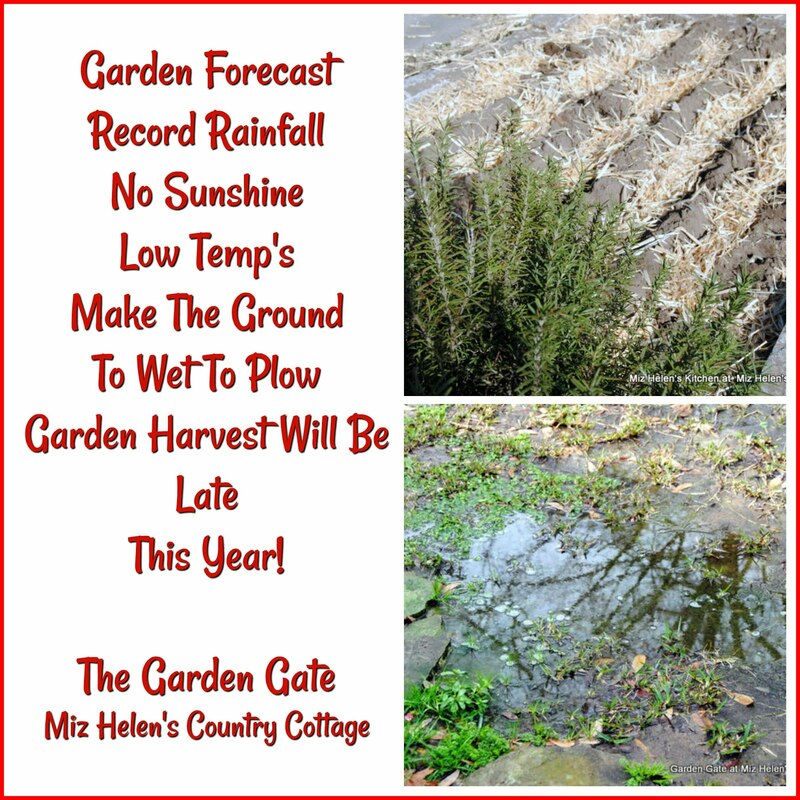 Stay safe and have a fantastic Christmas! 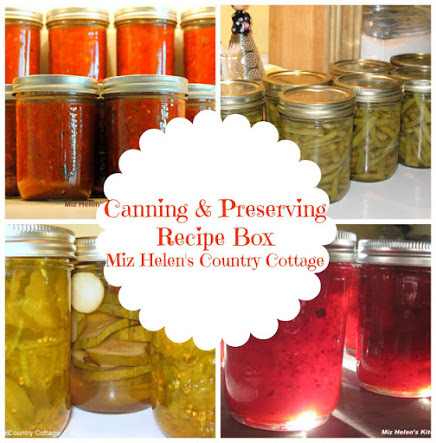 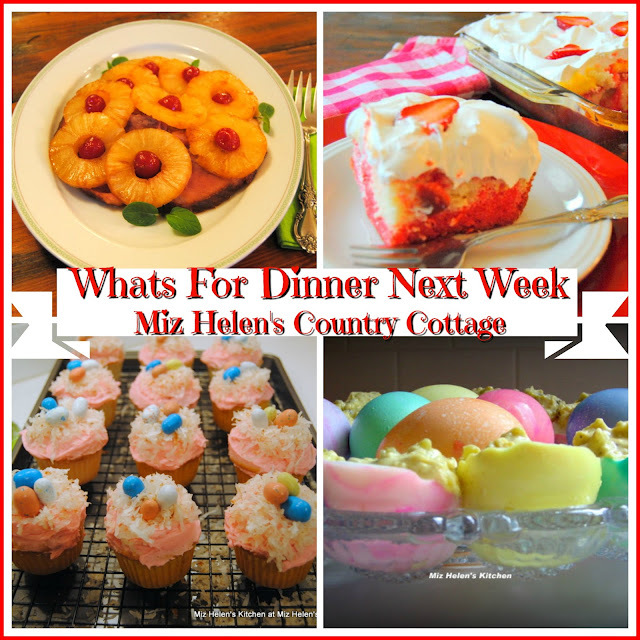 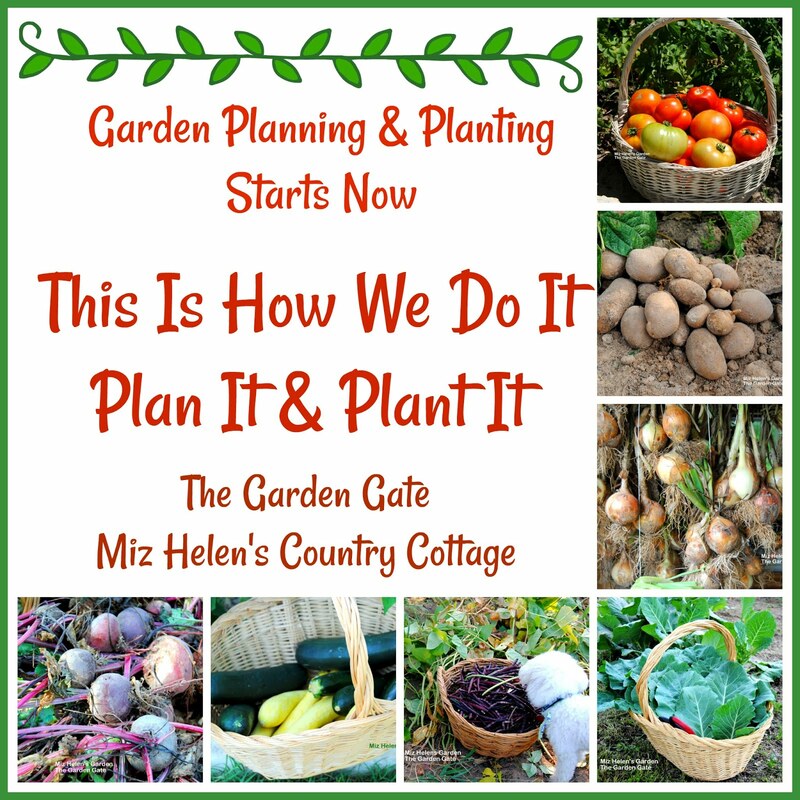 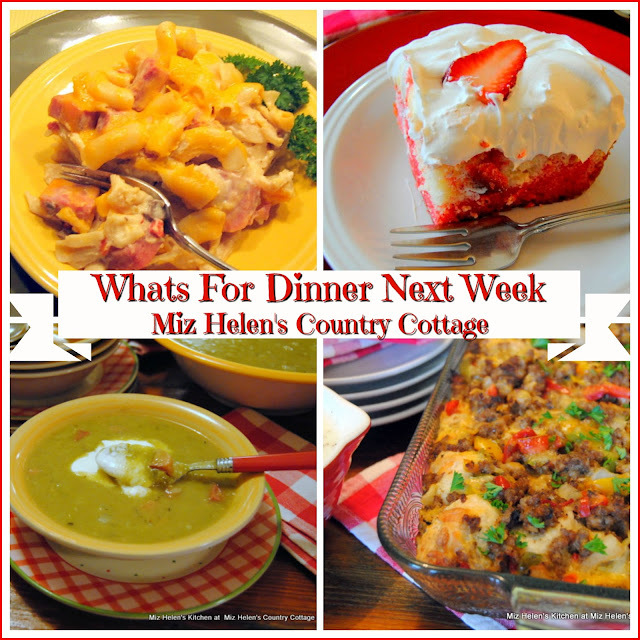 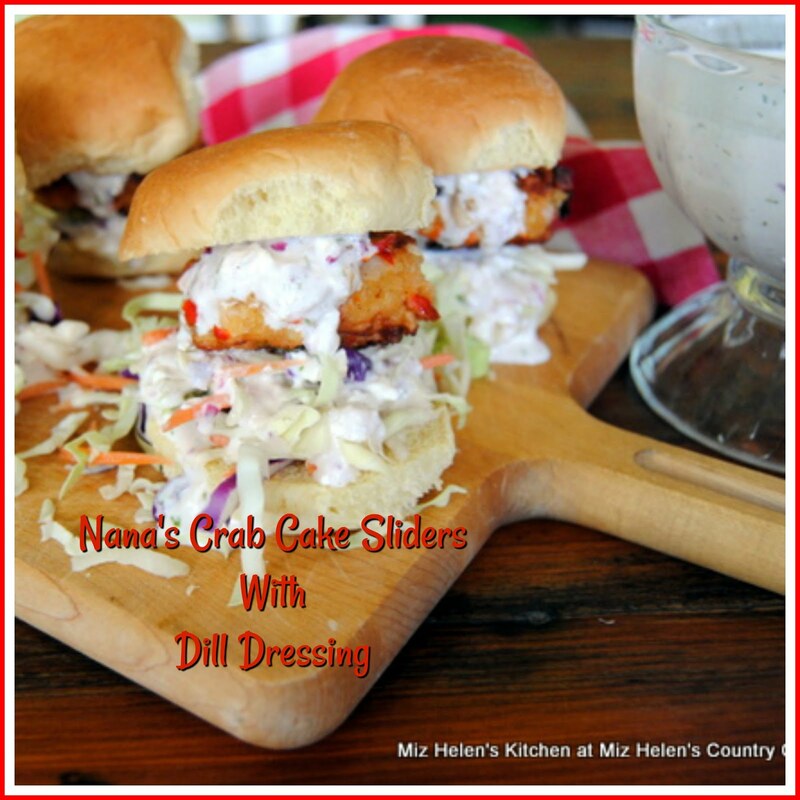 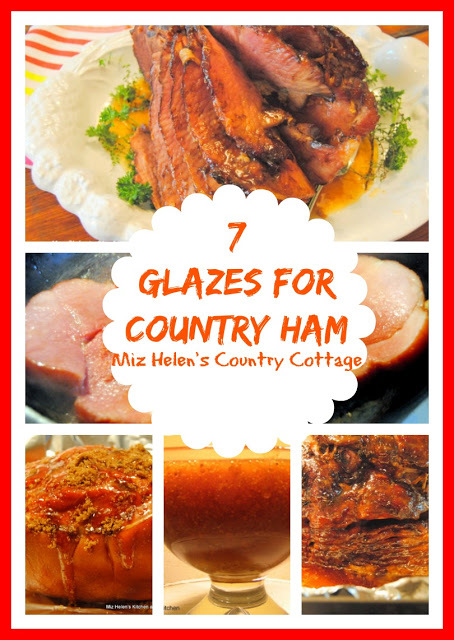 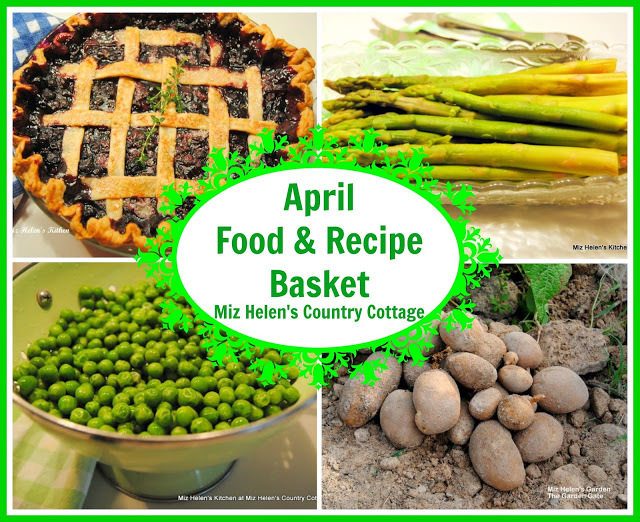 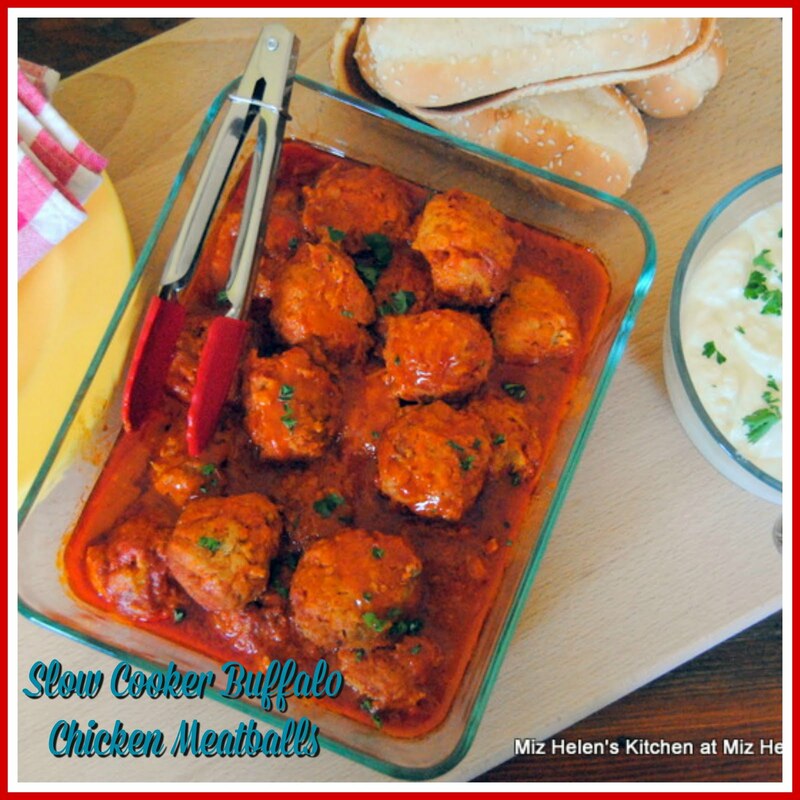 It looks like a wonderful week of delicious food at your Christmas Cottage, Miz Helen!